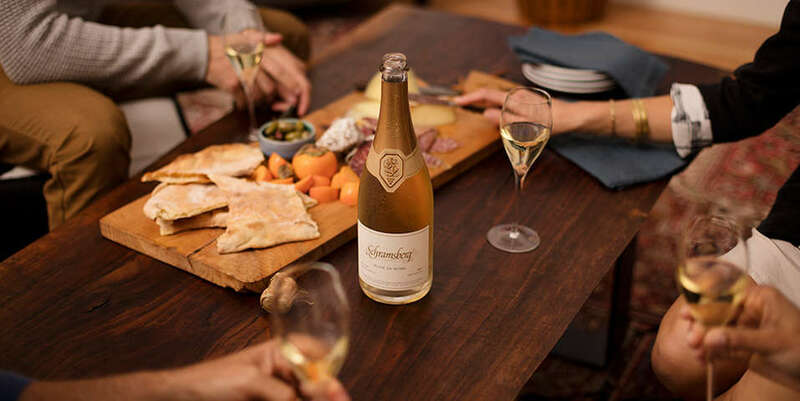 Search through a selection of food pairings with recipes, entertaining ideas, and some interesting tips for those who want to know more about sparkling wine. 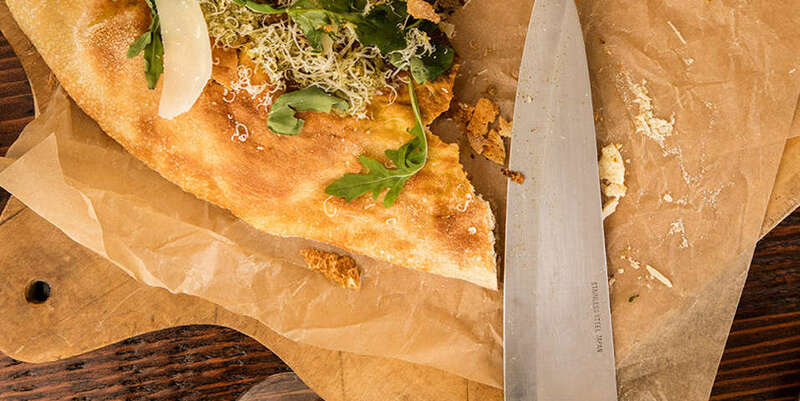 Delicious food pairing and recipes to create a memorable dining experience in your own home. 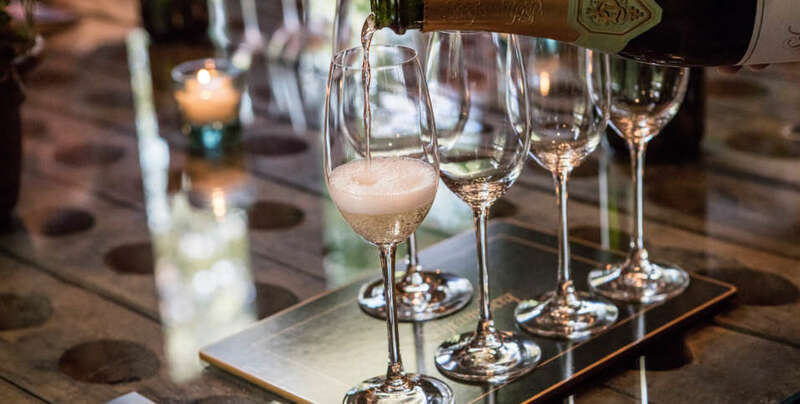 Some insightful tips and tricks for hosting a sparkling wine event. Learn from the experts on how to keep your sparkling wines tasting the best that they can.